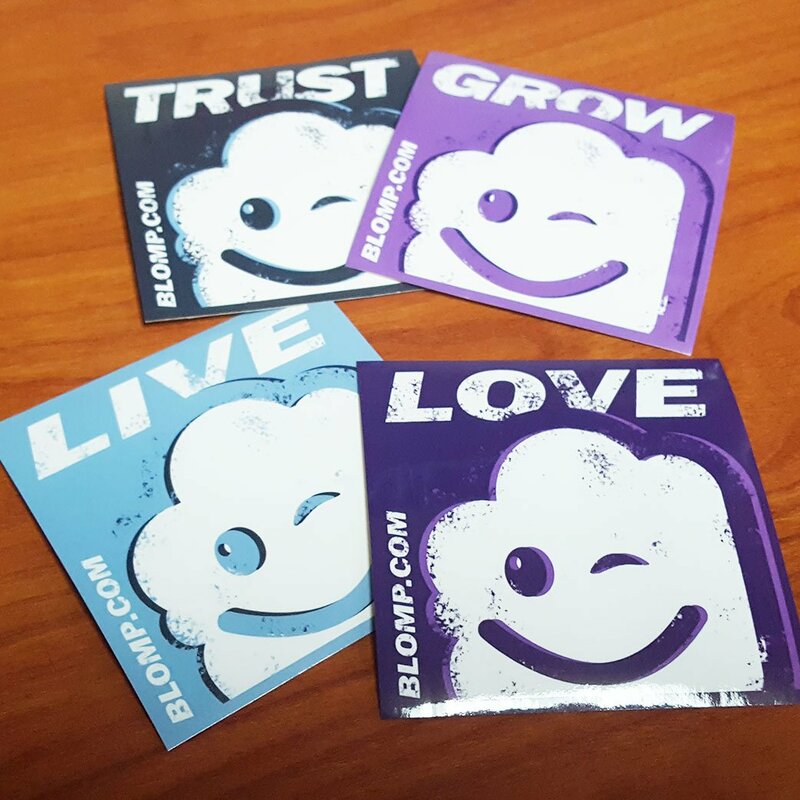 The Blomp stickers just arrived! The Blomp Bunch is super excited to start sticking these guys on everything: cars, waterbottles, street signs, gas stations, and more! What word do you want next? Hi! I added Blomp beta as a new application to https://alternativeto.net for recognition!